If you haven't been paying attention to PowerApps and the Power Platform lately you are missing a massive shift in the world of Dynamics 365 Customer Engagement. 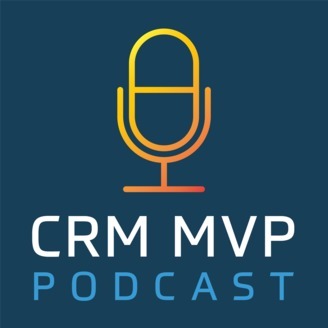 As far as I'm concerned, Dynamics 365 Customer Engagement consulting, implementations, architecture, and approach - the entire CRM game - has changed forever. 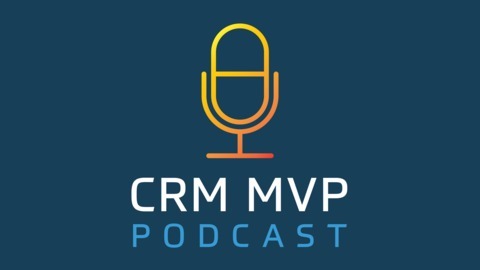 I decided to invite three CRM MVPs to the show to discuss these changes and hopefully give you our perspective and lessons we've learned so far.